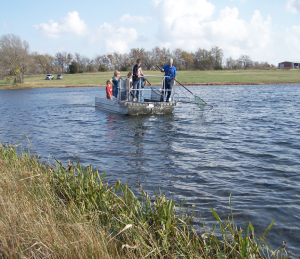 Lake surveys provide valuable opportunities to assess water quality, fish health, relative weights, vegetation, general habitat, and other crucial areas that contribute to achieving management goals. 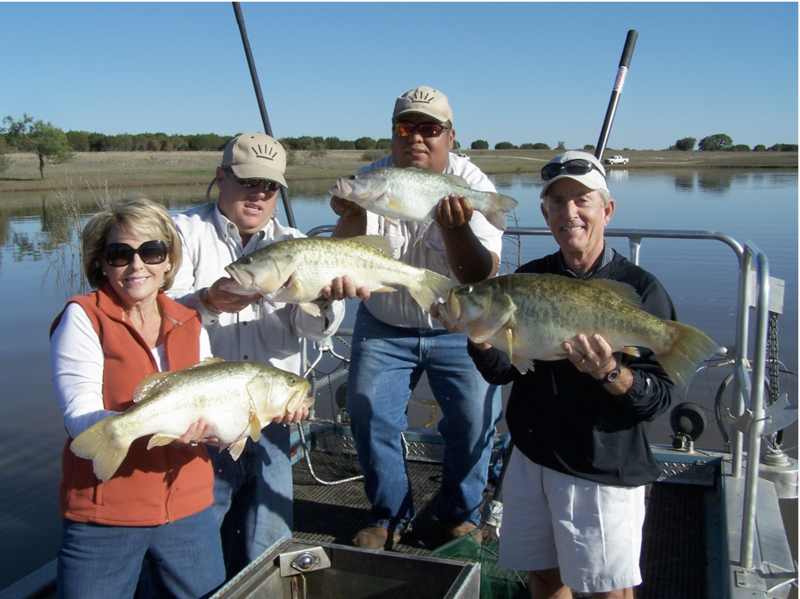 Now’s the time to conduct surveys and ensure there are no shortfalls that could limit the fishery from maximizing potential this season. 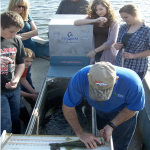 Collect a sample of fish species. 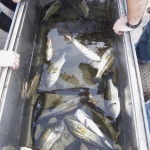 Weigh and measure bass to assess their development. 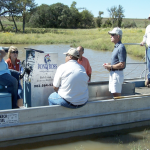 Explain how fertilization can increase lake production. Identify other potential features to attain optimum production of this valuable resource. After the survey, we’ll review initial results and answer questions. The biologist will analyze findings and prepare a comprehensive report summarizing data. 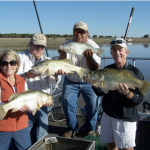 It includes graphs with relative weight of bass, plus a population profile of age classes. The report will outline recommendations to achieve your goals. It provides valuable material to make informed decisions for a successful plan. The fee for above services is $1,250, plus travel expenses. Surveys are sampling techniques. 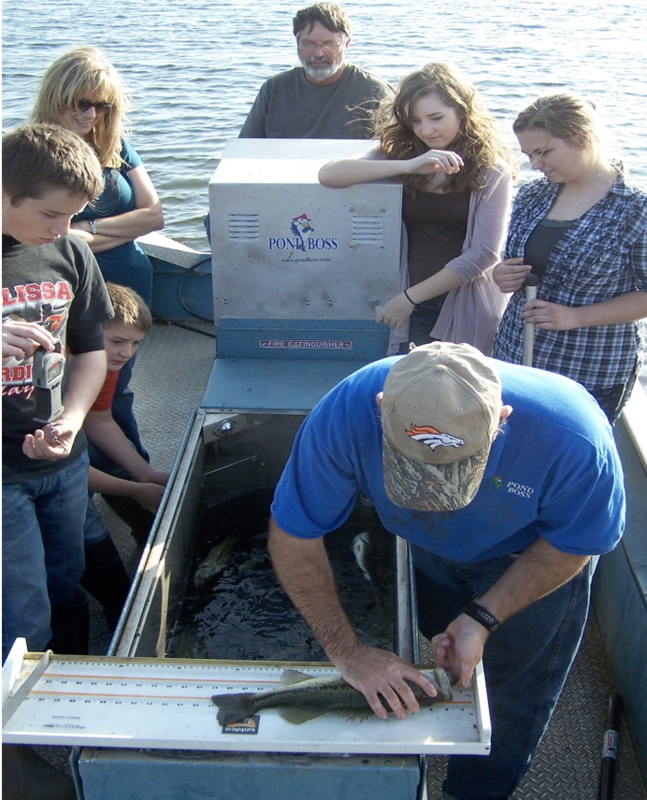 We sample fish from select areas until determining we have an accurate profile of the fishery. Spring surveys must be completed before late June. 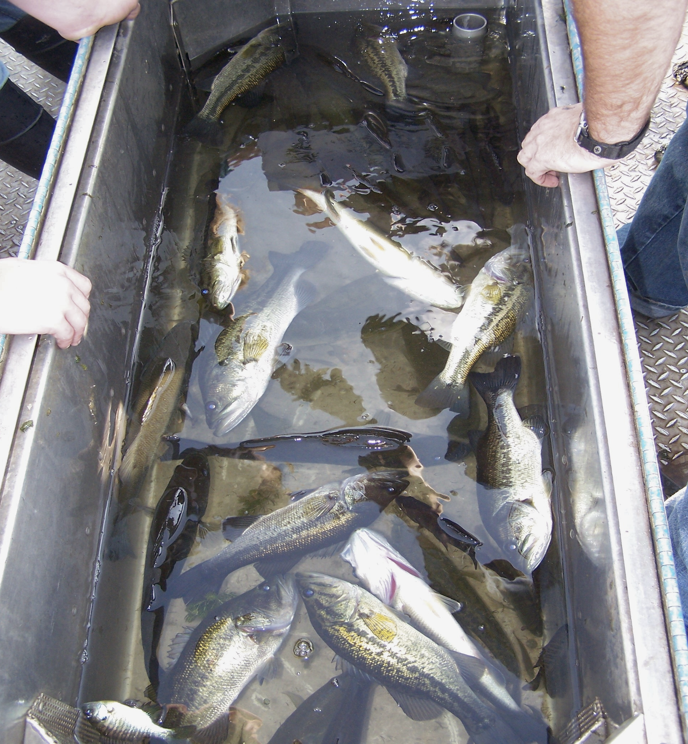 By July 1, water temperatures reach levels that stress fish during handling. 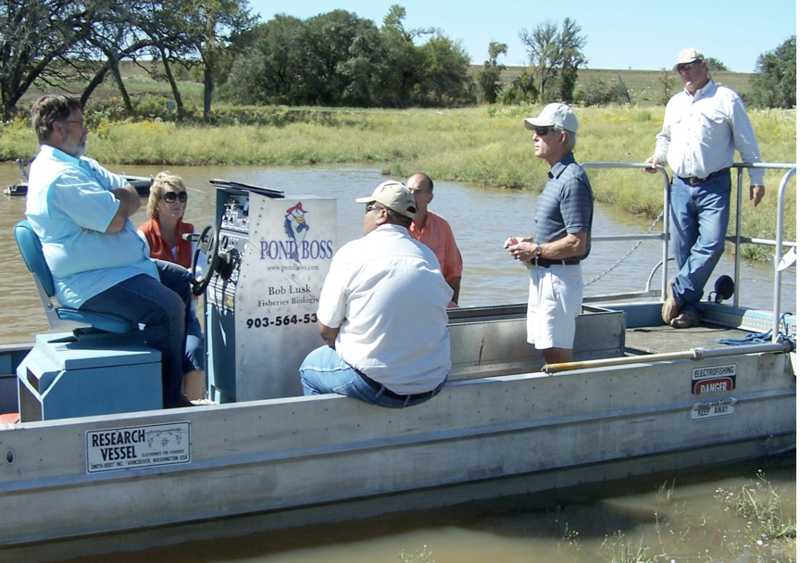 Fall surveys begin around October 1. Call for more details. This entry was posted on Thursday, March 7th, 2019 at 9:12 pm	and is filed under News & Updates. You can follow any responses to this entry through the RSS 2.0 feed. Responses are currently closed, but you can trackback from your own site.